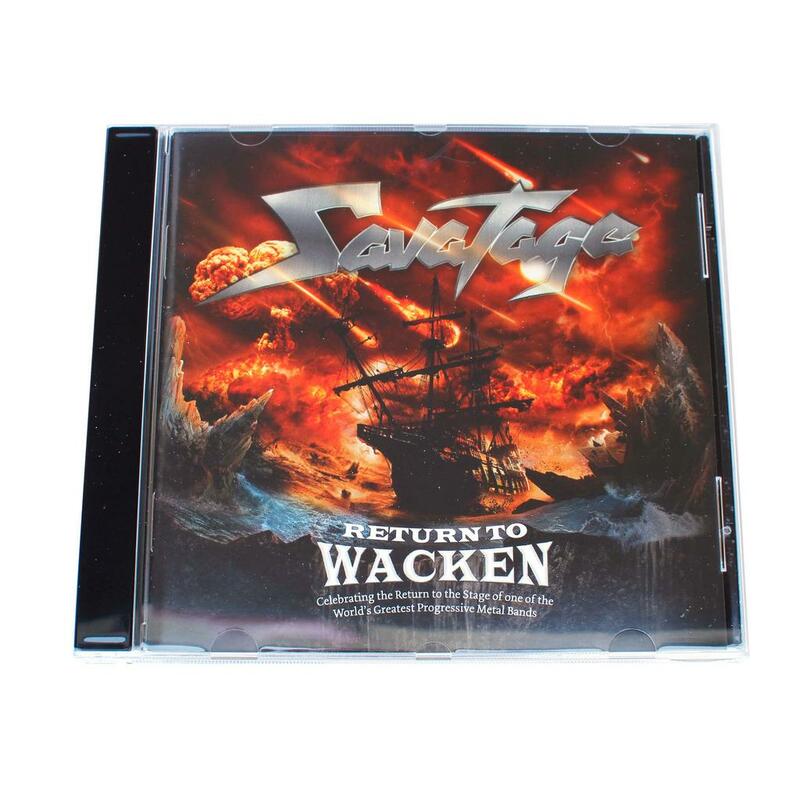 CD Savatage Return to Wacken from 1998 & 2002 incl. Jon Oliva’s Personal Memories of Wacken Open Air. The Ultimate Anthology Based On The Two Memorable Performances At Wacken Open Air.